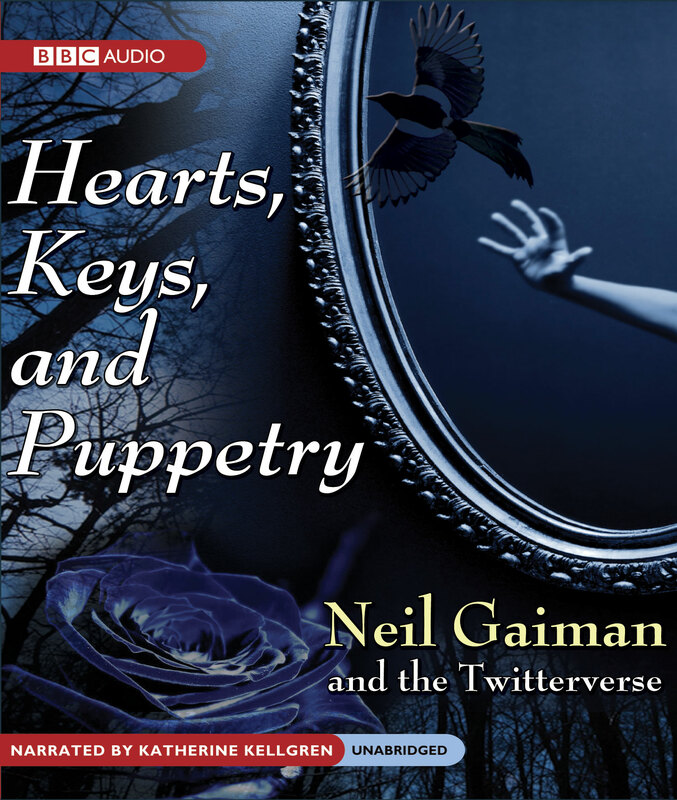 New audio book by Neil Gaiman and me. 02 Dec 2009 Comments Off on New audio book by Neil Gaiman and me. Finally the audiobook from BBC audiobooks america is available to download. This story had several dozen contributors who tweeted it over four or five days. The first tweet was by @neilhimself Neil Gaiman, and all the rest were by various contributors from all over the world, including your storytelling gnome.